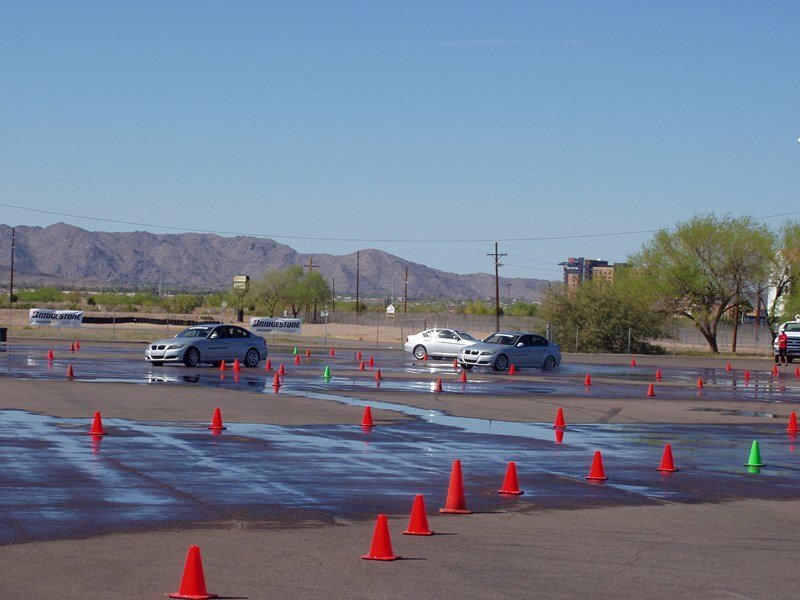 Teens Drive Smart is a half day safe driving course focused on young drivers. 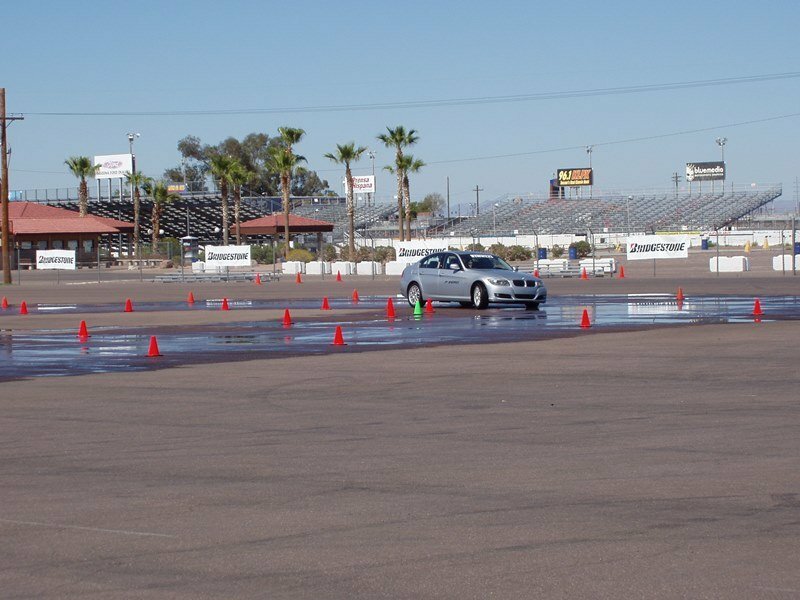 Four different times are offered on a weekend and allows youths to learn more about safe driving habits and get behind the wheel of a BMW 328i to practice what they are taught. 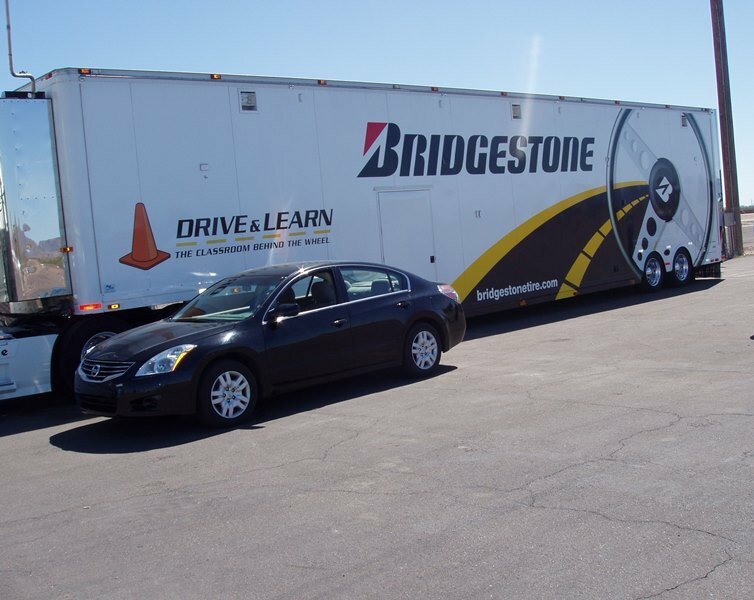 Tire manufacturer Bridgestone sponsors this course and is part of their safety outreach. 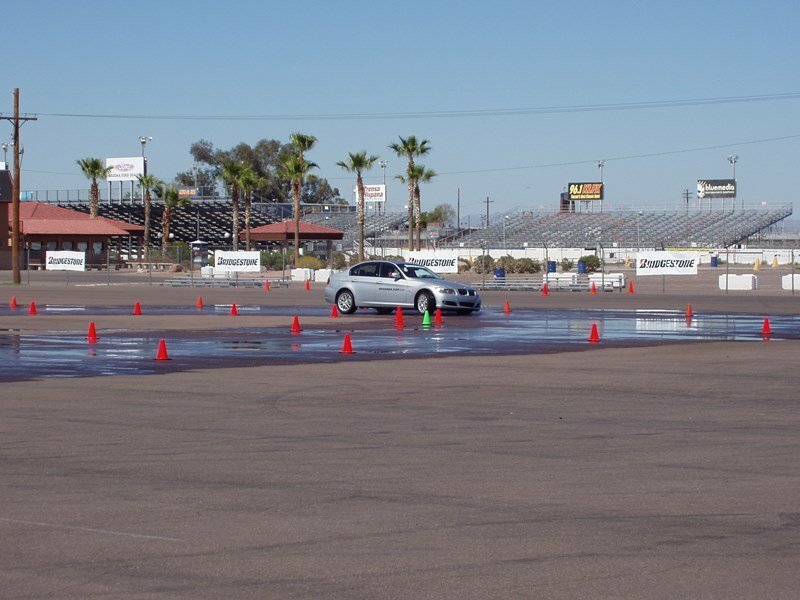 Our own two sons attended a similar half day course back in the day and they appreciated the chance to drive a road course and try out some evasive moves without a risk (or wearing out my tires). 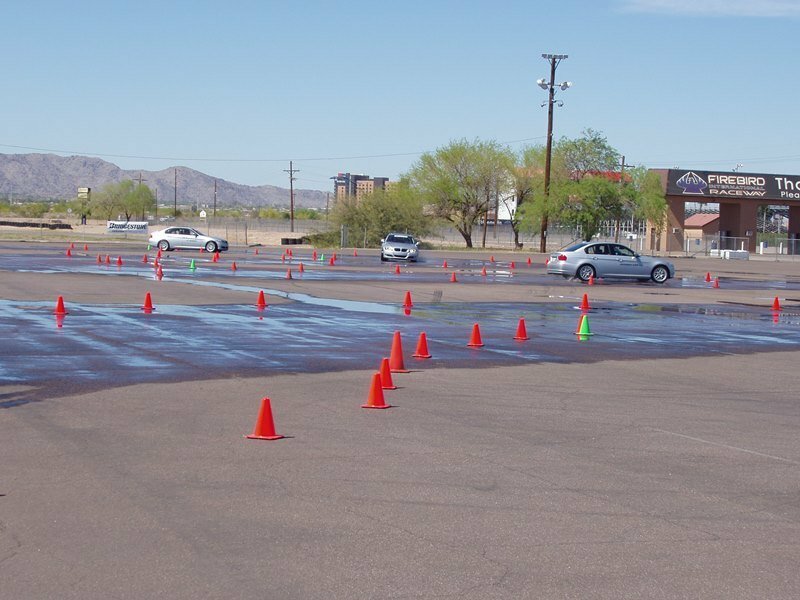 This year the course will be offered in at least twelve sites starting with Phoenix, Arizona. They also will be at Atlanta, Chicago, Dallas, Houston, Washington DC, Cincinnati, Cleveland, Charlotte, Miami and Nashville. 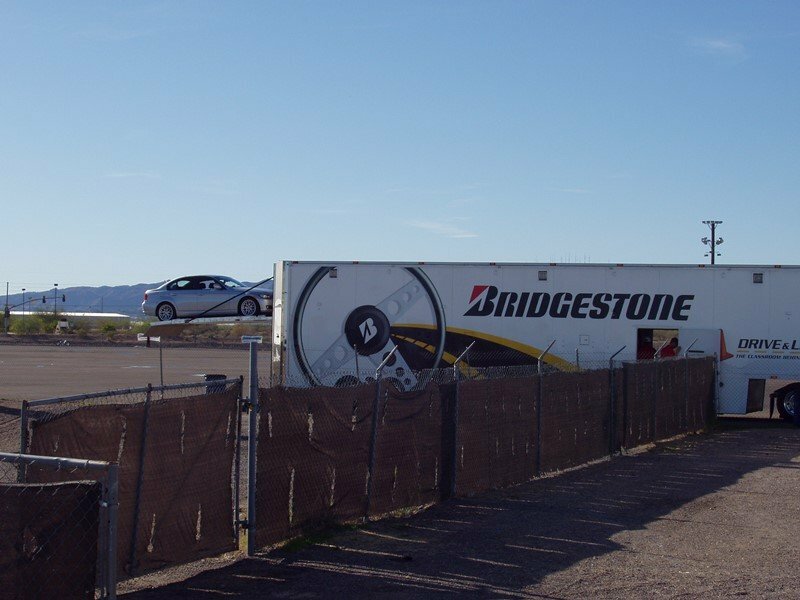 There is also a chance for other sites to be added and you can be notified of the full schedule here.